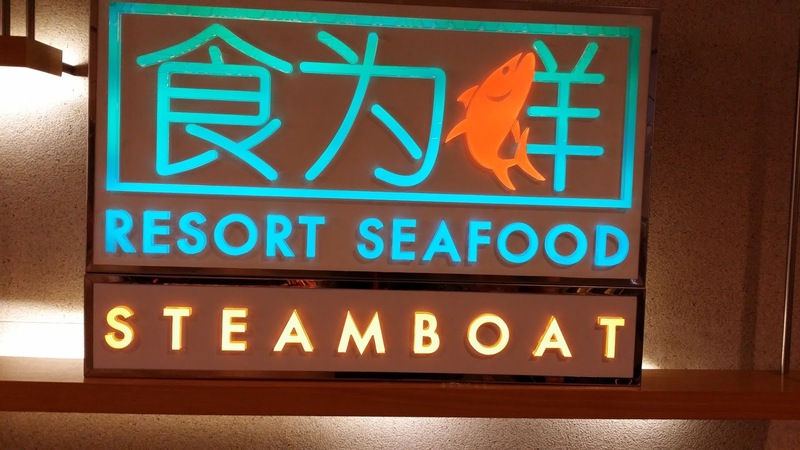 After the Superstar of Magic 4 show, we were all invited to experience steamboat dining at new resort Seafood Steamboat. It was windy evening and weather was just perfect for a Do-it-yourself freshness steamboat dining. I really enjoy myself cooking up in the air at the newly revamped Resort Seafood Restaurant with others. The ambiance was superb spacious setting and relaxing. So at least I don't have that cramp and sweaty mood while chowing down my steaming hotpot. 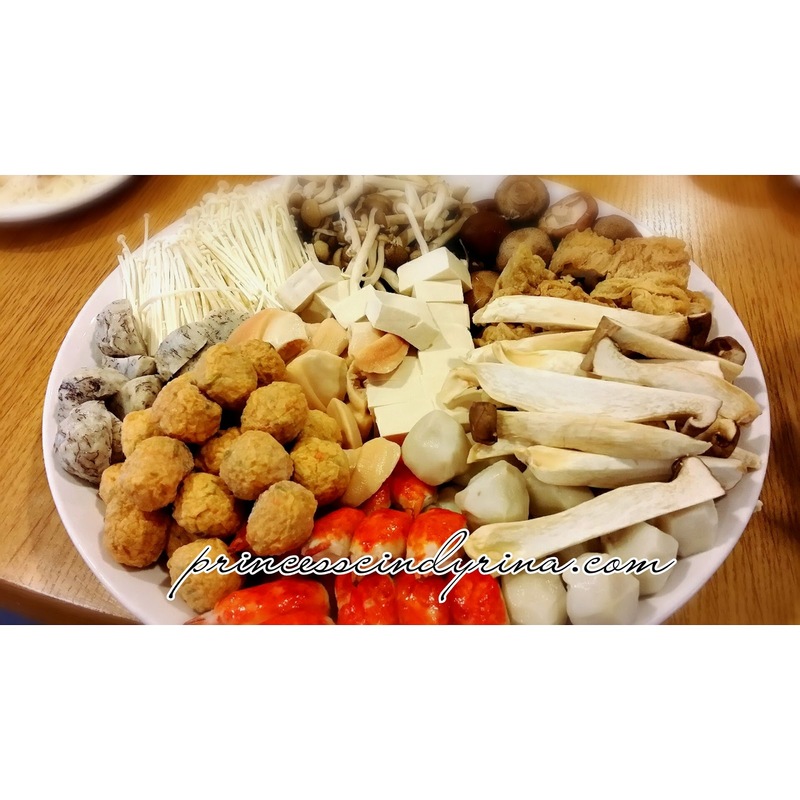 One plus point I can give this resort Seafood Steamboat is the variety choice of sauces for you to choose and seriously all are super kick taste and unique flavors - from smoothly light soy sauce to premium oyster sauce. The green chili sauce to fiery and the slow burning chili oil to give you more 'WOW'! My personal favourite was the 'dried shrimp sambal with some peanut in it'. I went for second round for that ...WTH!!!! 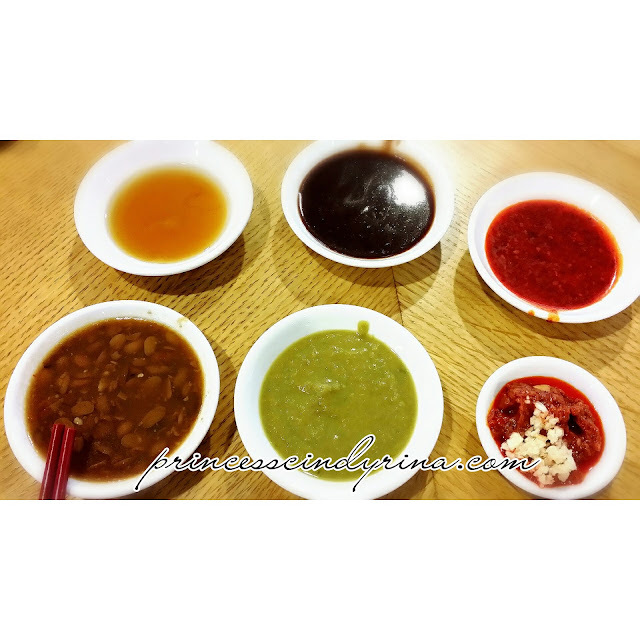 All this sauces helps to enhance the succulence and taste of the steamboat items. I am totally spoil with choices...weeiiii!!!! What steamboat without soup stock? 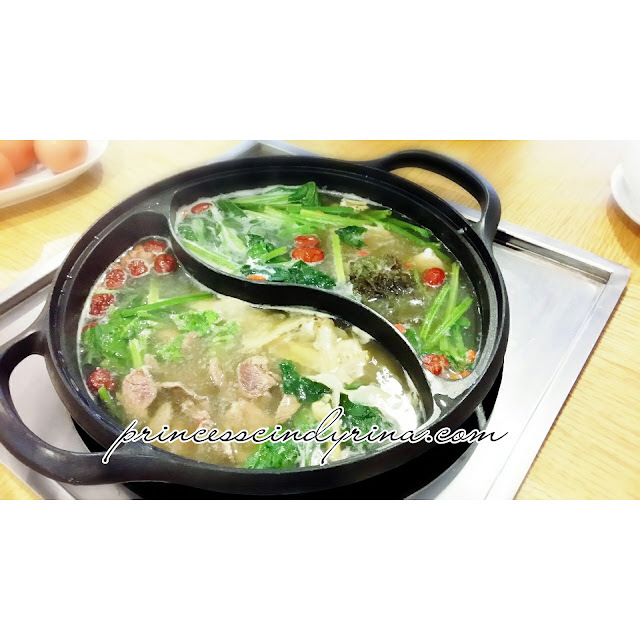 Resort Genting Seafood Steamboat offers exciting contrasts -spicy and nourishing soup favor. You can even have Hot Spicy and Sour Tom Yam Soup and cool down with Herbal Chicken Flavors soup in a 'yin yang' style black pot. What a great combination!!! I had Herbal Chicken Flavors Soup which generously flavored with 'red dates' and 'dangui. 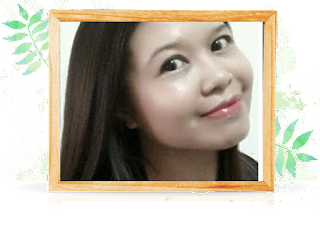 Resort Seafood steamboat Chef Lai Kok Yeow and kitchen team does not compromise with quality food served to diners. The Chicken soup prepared use healthy 'Kampung Chicken' from premium fowl for the best chicken soup for the soul. If you wanna go more seafood, can request for even fish head stock! By the way the soups are additive free. The super kick sauces ready! The steaming delicious hot soup ready to dip! Now....here goes the dip dip items. Plenty of choices to dip. 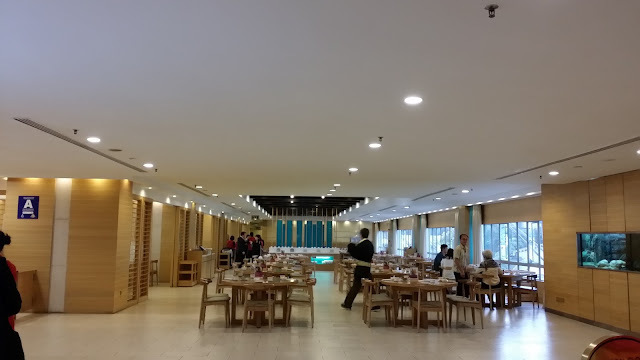 I love their fresh prawns and teochew style fish balls, you know the once with the fillings inside.At resort seafood all ingredients are freshly kitchen prepared , straight from the market and aquarium or airflown. Temptation is hard to resist, with a spread of meats, seafood, vegetables and mushrooms and I was told even the dumplings and balls are kitchen-fresh prepared. It is truly a feast fit for a king. 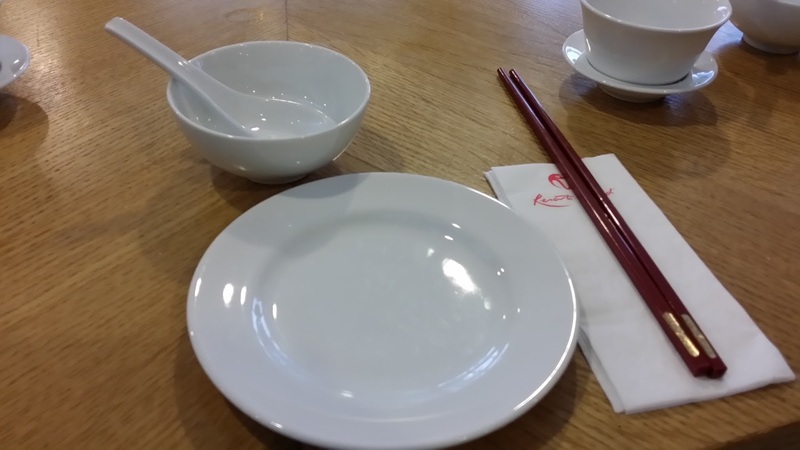 One can choose wagyu sirloin, denver lamb ribs, smoked duck and no less than 20 types of fish and crustaceans-topped off with gently soaked Emperor's noodles for a finale! I soaked Emperor's noodles and top with chilli oil and parsley. Result? Over the top tasty noodles. 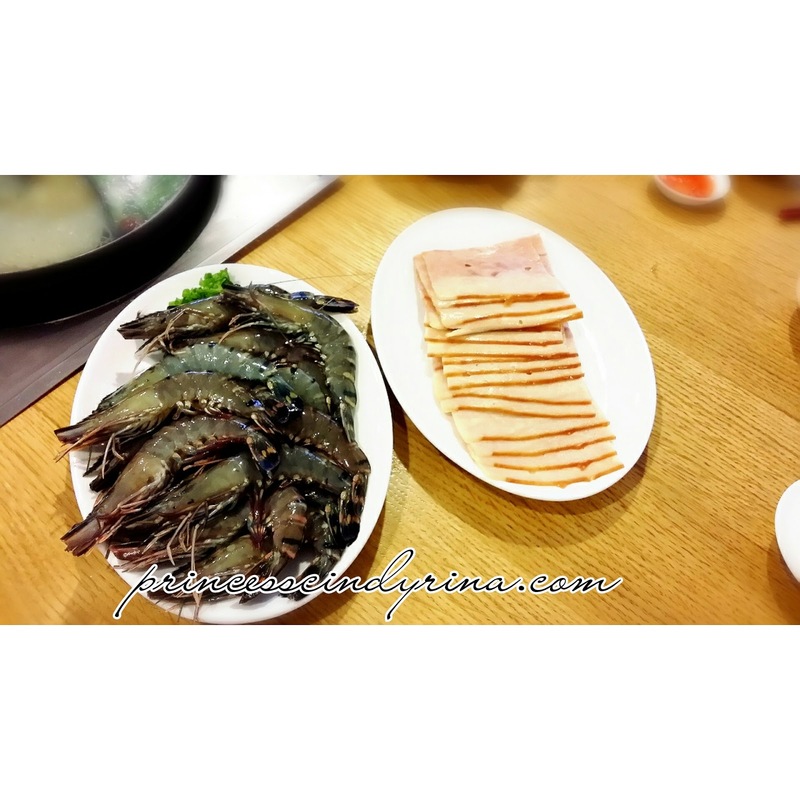 You can bring up Steamboat another level at Resort Seafood which can also become a casual fine-dining occasion, complemented by imported catch: Canadian geoduck (best served with Wasabi), Australian snow crab, Boston lobster, from Aquarium. WTH! with that premium choices. They really go extra mile for this. 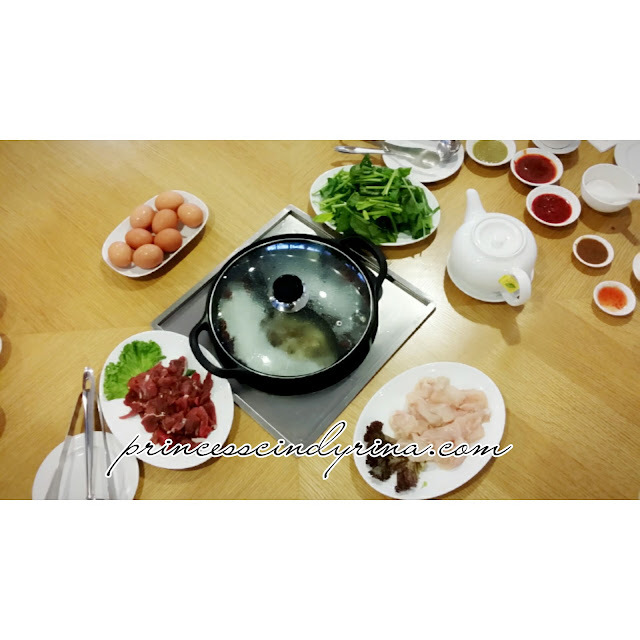 Compliment Steamboat feast with delicate Genting's specially grown and imported Pu'er to complete the meal. Its a good occasion for bonding with friends and family while enjoying the hot steaming steamboat on top of the cool hills. Not that expensive to begin with. The price from RM108nett for 2 person and RM638nett for 8 person. Restaurant can accommodate up to 256 persons. wow look at the food, I miss out going as son's having his exam week. The steamboat soup looked tasty!! Eh I tot will be quite expensive leh, RM108 not expensive thou. Will check it out with my bf next time hehehehhe. So much food and sauces!! Yummy! Boston lobster?!?! Wow! Btw, looks so yummy... making me hungrrryyy~~!! Look so mouth-watering. It has been a long long time I didn't go for steamboat! I heard about steamboat before, people actually likes them.. might give t a try soon.